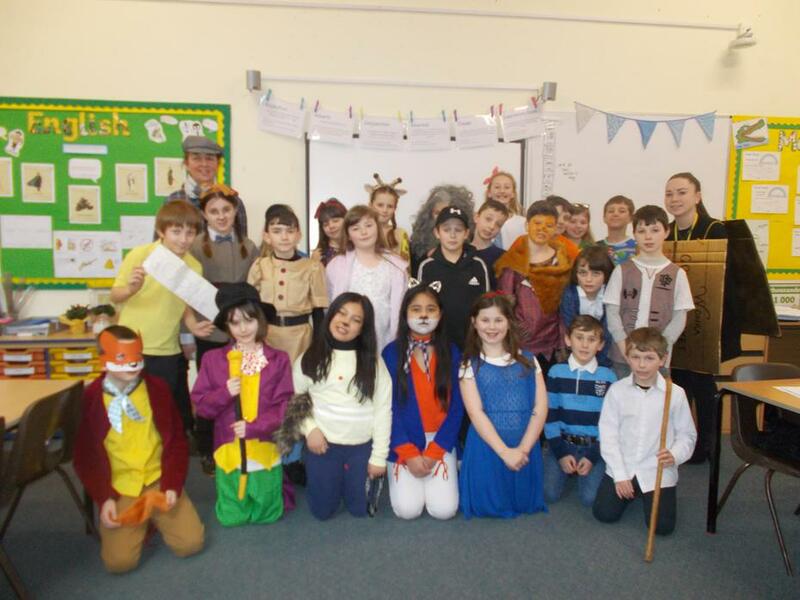 Oak Class had a brilliant day showing off their costumes based on books by Roald Dahl. We read different parts of Charlie and the Chocolate Factory and looked at how the different characters were described. 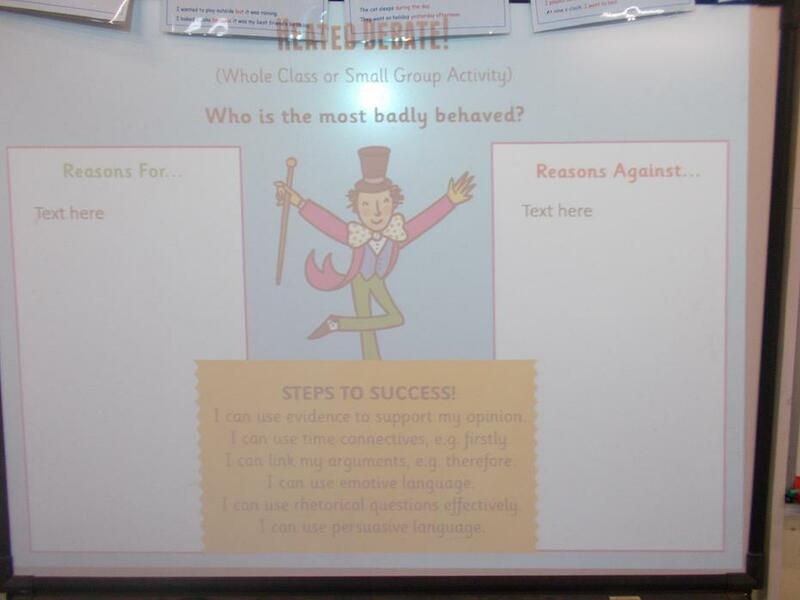 We ended the session by carrying out a debate to identify the most badly behaved child. 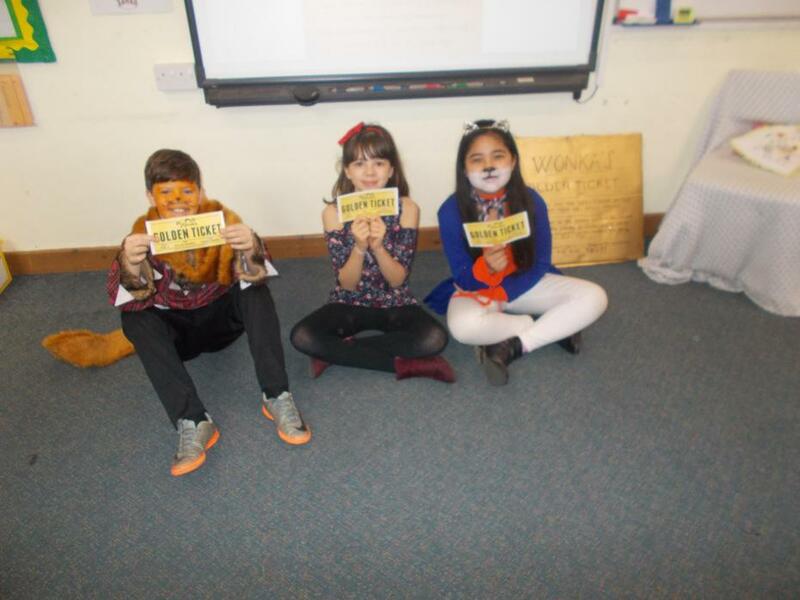 The children used lovely persuasive language.